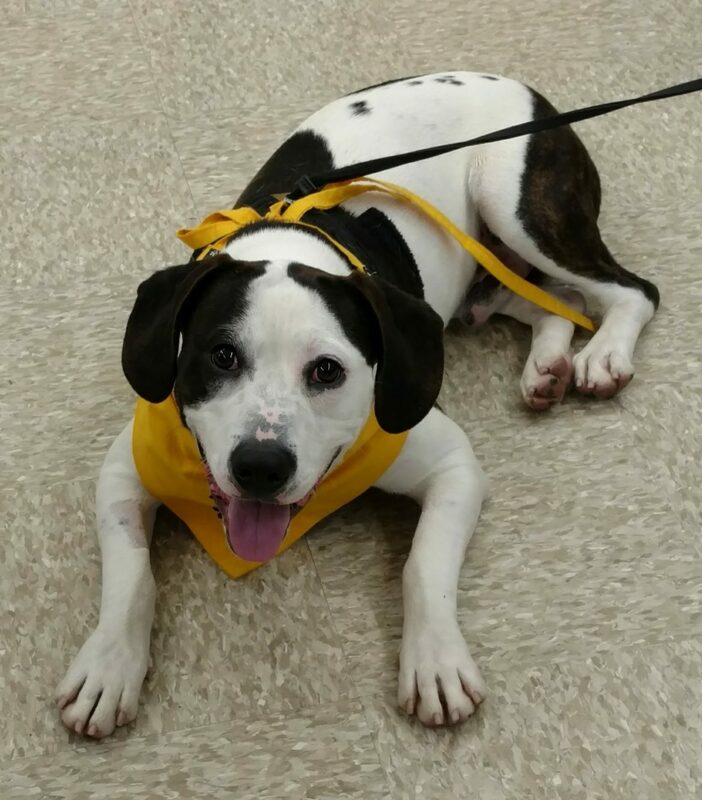 Linkin is a young, handsome guy who loves to play ball and go for walks. He has lots of energy, and knows basic commands. Linkin is friendly with people, good with other dogs, and is housebroken.